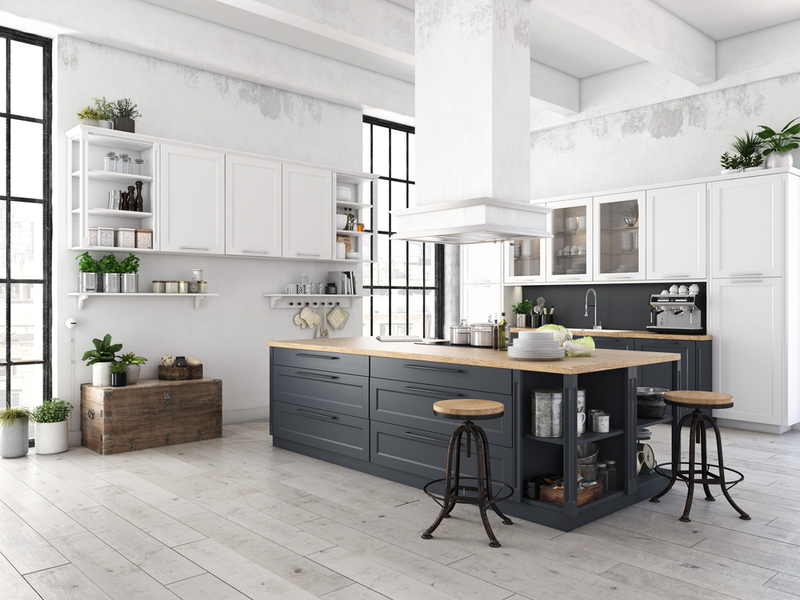 The post 4 Considerations To Keep In Mind When Planning A Kitchen Remodel appeared first on Freshome.com. Planning a kitchen remodel can be stressful right from the get-go. After all, this undertaking is fairly expensive and there are an innumerable amount of decisions to be made. However, with a little forethought and planning, the process can begin to feel a lot more straightforward. To that end, we’ve brought you four considerations for your kitchen remodel. Keep them in mind to help keep your project as organized as possible. Though it may seem a little counterintuitive, one of the best ways to get great results from your remodel is to start with the end in mind. That way, you’ll have an end vision that can serve as a framework as you work your way through the remodeling process. It can help make decision-making much easier as choices crop up.